I'm celebrating my 4th blogiversary and what better way to celebrate than giving away to you, my lovely readers. I've decided to give away one of my ultimate favorite shower gels, Lush Snow Fairy (100g) in case you missed the opportunity to snap it up along festive season. I'm also adding a couple of Makeup Revolution goodies, which were kindly sent by Ličila.si. 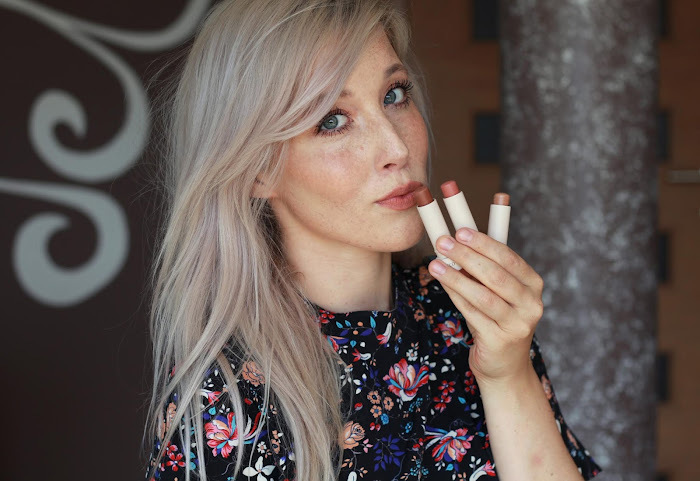 The One Foundation is in the shade 1, a white base that you can mix up with your regular foundations - perfect for my lovely pale ladies, who have similar difficulties with foundation shades. I want to thank all of my readers for genuinely and faithfully reading my little piece of personal heaven. - There are no mandatory rules, enter only where you desire. More entries, higher chance to win. Want to know which are the top 4 posts of all time? Well, surprisingly the most read is HOW TO make your blond hair whiter. I totally saw this coming since I was pretty obsessed with white hair back in my younger age. I still need to ''refreshen'' this most popular post with some new techniques and tricks. Bourjois Healthy Mix vs. Serum is second most popular post, which is also not a big surprise due to high percentage of visitors from France and popularity of the product. Mac eyeshadow collection and dupes is on the third place, while ever so famous YSL Rouge Volupte #30 still holds it's ground on the fourth place. 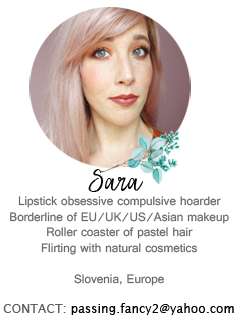 You might notice I refreshened up my Bourjois and YSL blog post, pictures back in the days were just horrific. You can check out these posts just by clicking on the pictures. Hvala, upam da se hitro spravim k objavi :D Z blond lasmi je res veliko dela. Čestitke! :) 4 leta pa že ni tako malo. Mi je všeč, da si zbrala svoje najljubše objave. Sem dokaj "mlada" pri bloganju in vseh še nisem prebrala, zdaj pa si mi dala dodatno gradivo:). Real great giveaway...with love from South Africa. Thank you for this lovely giveaway!! Im new on your blog and very happy to follow your beautiful world. Entered with all of the steps ! Love the foundation! Living in a tropical country makes it hard to find makeup for pale skin.. Happy Blogiversary! And I wish you more many blogging days to come!